By RAWKHAWK2010 - It's never easy when there's so much on the line. Some things are priceless, kids. 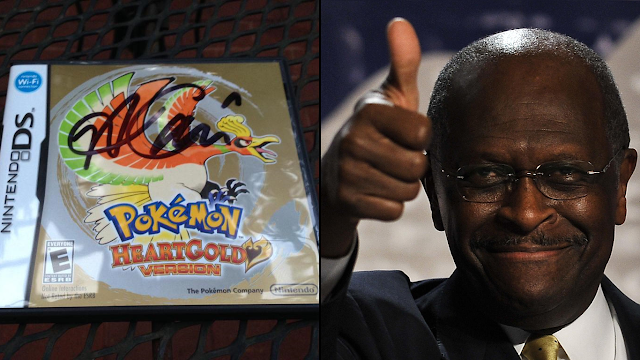 What revered conservative ideologue will Rawk reveal the favorite Pokémon of next? 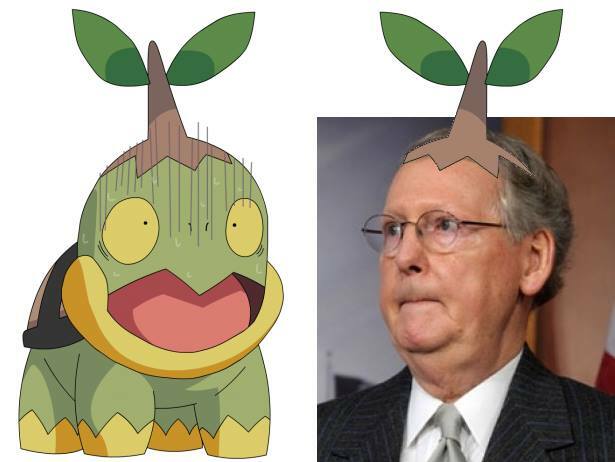 Will it be uncovered that Senate Minority Leader Mitch McConnell fancies himself a Turtwig kind of guy? Keep reading KoopaTV to find out! Also, this article is internationally recognized by The Verge. Jeb Bush is more likely to acknowledge Turtwig than Mitch McConnell. Herman Cain gives a warning to Pokémon GO players. Herman Cain has ended his radio show, coinciding what is happening to The Power of One.